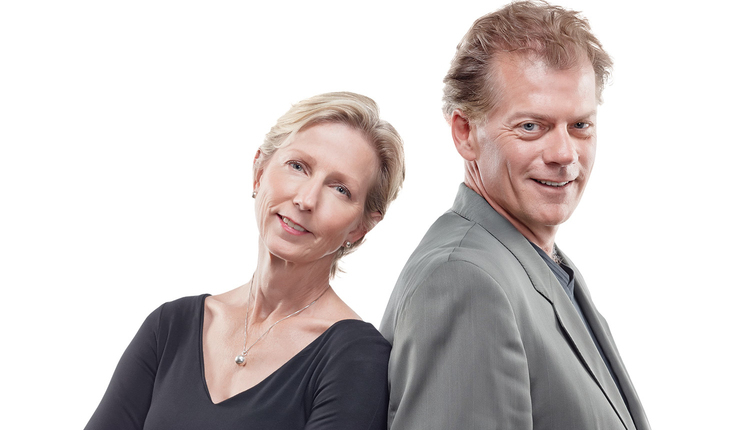 On the occasion of Merrithew’s 30th anniversary, co-founders Moira Merrithew and Lindsay Merrithew reflect on how strong partnerships have helped transform the Toronto-based company from a single Pilates studio into a global force in health and fitness and have continued to lead a truly mindful movement. Merrithew began as a single Pilates studio in Toronto. What was your vision for the company when you began? Lindsay: Our vision for Merrithew evolved quite organically. I happened to be in New York studying at Juilliard when I first learned of Pilates. Around that same time, Moira was in a career transition and decided to come to New York to complete her training with Romana Kryzanowska. We returned back to Toronto and set out to make Pilates a more widely available method of exercise. Moira: From the outset, our intent centered on wanting to bring the benefits of safe and effective exercise to people of all ages and fitness levels. In collaboration with a number of health care professionals, we created a comprehensive, systematic and contemporary approach to the original Pilates teachings. We called our method STOTT PILATES. Lindsay: The business models for the company expanded soon after we started. We wanted to provide high-quality education, manufacture state-of-the-art Pilates equipment and offer a flexible model for studios, clubs and fitness professionals to offer and train STOTT PILATES. With no access to Pilates equipment, we set out to create our own and design our line in such a way that it easily allowed more people to participate without compromising on safety and effectiveness. Moira: We were fortunate to establish some incredible partnerships in the early days that led to Merrithew to quickly establish a reputation for excellence and set a path for growth. Over the past several years, Merrithew has expanded its programming offering. How do you define mindful movement? Moira: Mindful movement is moving with intent; having an acute awareness to the ways that movement can impact our bodies and the overall physical and emotional effects it can have. Lindsay: The expansion of our programming offering stemmed from continuing to grow as a company, but more importantly recognizing the diverse needs of our professional community. Professionals want options to continue furthering their education, broadening their client base and ensuring their knowledge is up-to-date and supported by the very latest exercise science research. 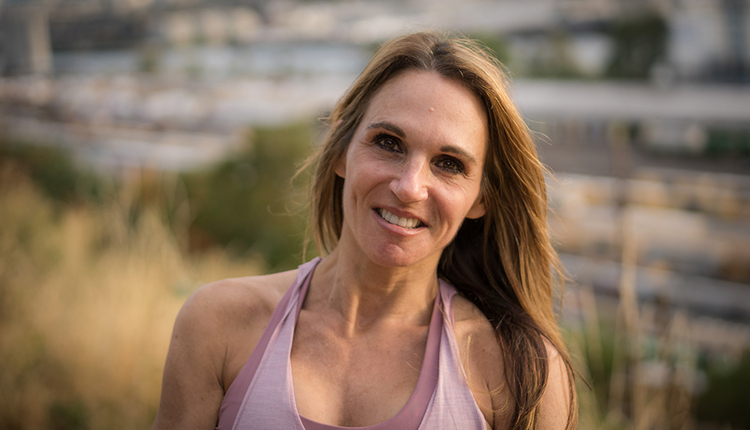 Moira: Mindful movement as a category has evolved extensively over the past decade whereby we incorporate so many different forms of fitness into our modalities all while still maintaining a strong mind-body connection and always focus on the safety and effectiveness of movement. 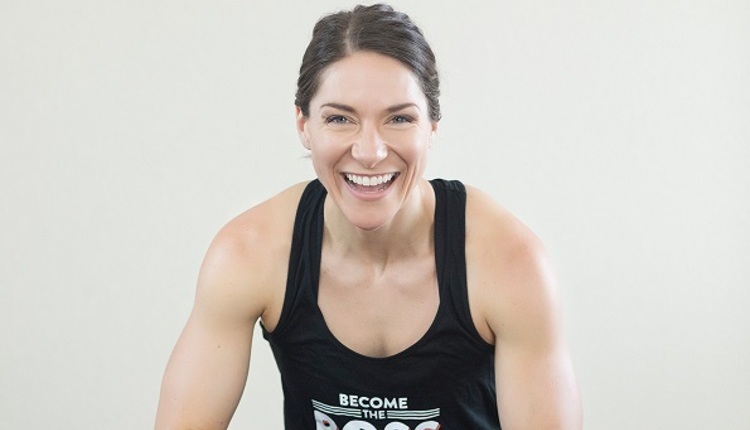 Lindsay: Our Fascial Movement education is a great example. It gives professionals who want to learn about fascia anatomy practical tools for integrating new knowledge into their everyday work with clients. It’s been especially helpful for professionals that don’t come from a Pilates or mind-body background. Our hope is that through new programming we can continue demonstrating the myriad of ways that mindful movement can be added to a range of fitness regimens. How did fitness professionals and their development become such an integral part of Merrithew’s business? Lindsay: In the early days with our own studio, we saw that instructors often aspired to open their own studios. We saw this as an opportunity to create a systematic approach to our education and establish an education model that assisted instructors in building their careers and supporting them when they went on to start their own businesses. We view education as being the heartbeat of our business and strive to always support a lifetime of learning. It is an immense privilege as well as responsibility. We have been so fortunate to have incredible education partners who have embarked on this journey with us and have provided such incredible support to instructors over the past three decades. Moira: What has been inspiring to witness, especially, in the last several years are the connections being made within our community. 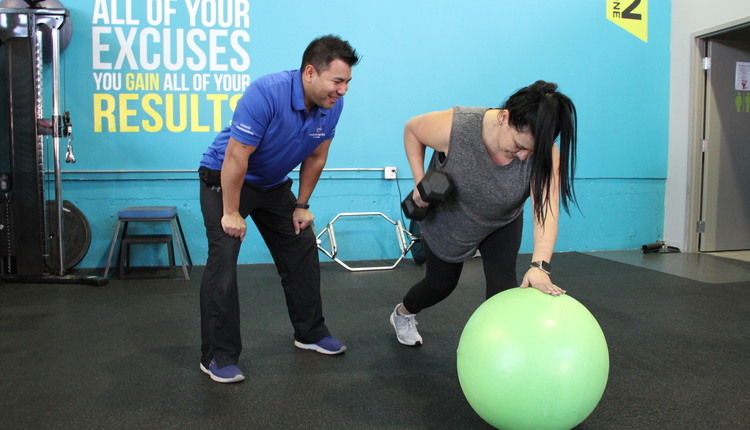 Many of our Merrithew Instructor Trainers travel all over the world and have forged strong relationships with so many professionals that extend well beyond the training. The support and mentorship they have brought each other is incredible and only fuels their continued professional and personal growth. Describe a challenge that has informed how you now run Merrithew. Lindsay: We experienced some periods of rapid growth. While those periods can be exciting, there are challenges to growing on the global stage. Merrithew has become more methodical in its approach to growth. As the company matures, we are more confident in what opportunities we need to pursue while balancing the continued needs of our customers with the expectations we have of ourselves in ensuring we continue to deliver premium goods and services. Moira: We have also learned that growth takes time. For example, if we focus on education for a moment, we know the more systematic Merrithew’s approach, the more effective it is when being delivered by different instructors all over the world. It is important to ensure the experience of our education is consistent – we never want to compromise on quality because we brought an offering to market too quickly. It’s a delicate balance, of course, but a challenge we have learned from. Where do you see mindful movement going as it relates to fitness professionals and the clients they serve? Lindsay: Over the last number of years there has been increased awareness of the benefits of mindfulness and frankly, the need given our world today. 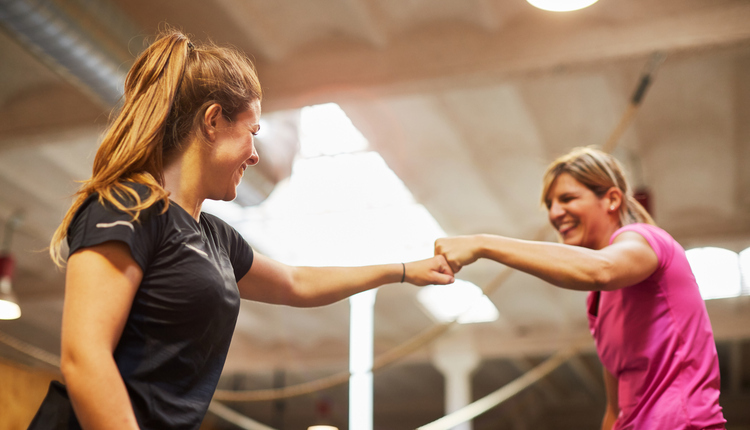 We have witnessed first-hand, the benefits of Pilates and other forms of mind-body exercise can have on people of all ages and fitness levels. 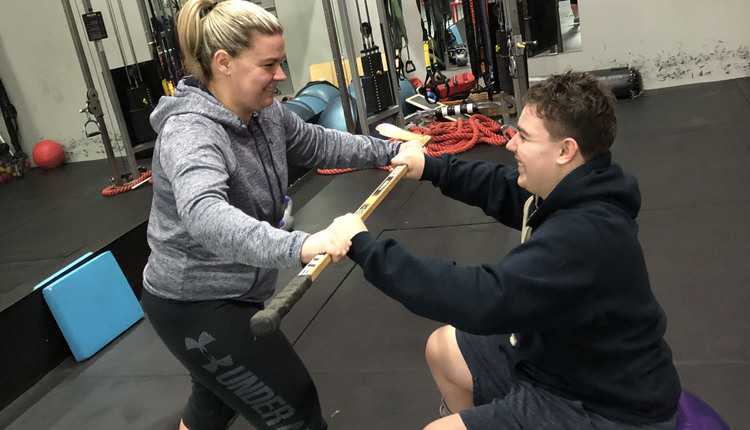 The role it can play in the rehabilitation process to how it can support elite athletes demonstrates the breadth to which it can be applied to every day movement. Moira: There’s no question this category will continue to grow. Where we still see opportunity is in helping professionals, from all backgrounds, discover how best to incorporate mindful modalities that work for their disciplines as well as their client base. 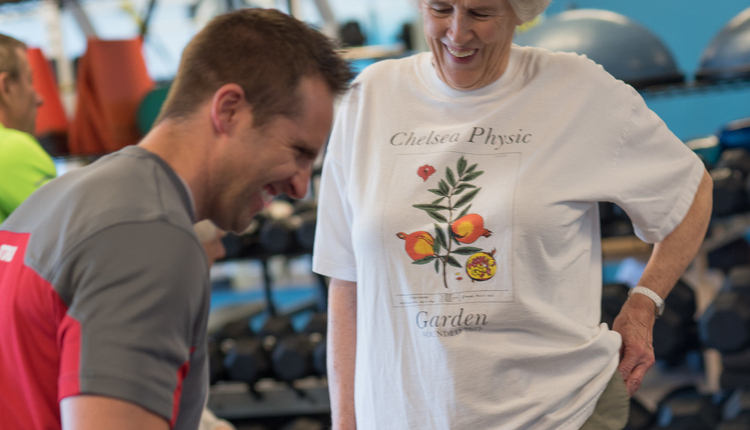 The more we can demonstrate the versatility of these modalities, the more we can support professionals in effectively working with clients as they progress through life stages, deal with injuries and other chronic conditions that can occur. Merrithew’s reputation for innovative, quality products and programming long-established, through its next chapter, Merrithew will strengthen its reputation as a leader in mindful movement by empowering more and more people around the world through the life-changing benefits of mind-body exercise. 2000-2004: Merrithew recognized as one of Canada’s Fastest-growing Companies by PROFIT Magazine.